For the intermediate level we offer in Sheffield english lessons to help improve your English including: general english, IELTS, conversational english, EFL, ESOL, ESL, TEFL, TESOL, TSOL, tutor, tuition, teacher, professional, cheap lessons, affordable lessons, reliable tutors who will meet you at your convenient time, one to one english, one-one english, 121 english, 1-1 english, general english, or if you need to specialise in business english if you have business in the UK, academic english for university, IELTS english, IELTS band 7, IELTS preparation, IELTS reading writing speaking listening, IELTS four skills to take your exam successfully, proofreading essay dissertation presentation english, editing essays, private, beginner english, intermediate english, advanced english, medical english, scientific reports english help. both female and male tutors so that you can be sure and comfortable. We will help you gain the grammar and vocabulary to be able to address a wide number of subjects. You will build up your understanding of intonation, rhythm and stress. We will guide you to improve your own pronunciation. 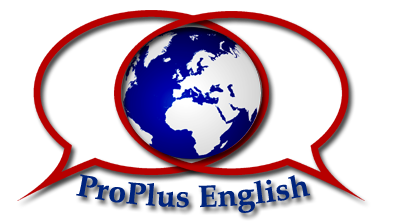 You will recap and fill any gaps of knowledge about all the main tenses, grammatical and sentence structure. We will happily start your lessons from a point where you are not repeating what you have already learned.